School is a prison. Those words have never been more true than in Akira Hiramoto’s Prison School manga, which takes that concept and the old trope of comedic beatings into overdrive. First published in 2011 and currently in its 25th volume, the series continues strong, boosted further by the smash hit anime adaptation in 2015. Fans of Underground Student Council Vice President Meiko Shiraki have even more to celebrate, because there just happens to be a spinoff story that’s all about her. It was published in Japan earlier this year alongside a volume of the Prison School manga. Titled Fukukaichou Ganbaru and illustrated by ReDrop, this side story follows the overwhelmingly strong Meiko for a silent comedy detailing her day-to-day life. Silent comedy means there’s no dialogue, preferring to focus on visual gags to tell the story (though there is some text). It’s currently in its tenth chapter and all translated. Interested readers can view it here, but be warned: this is a Prison School spinoff, after all – it’s very, very not-safe-for-work, in the spirit of the source material. 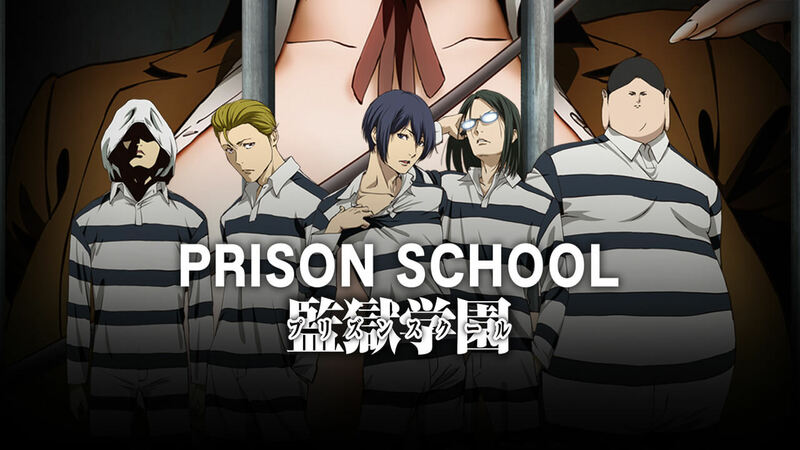 Prison School won the 2013 Kodansha Awards’ Best General Manga Category. Author Akira Hiramoto is also credited with four other works, including another ongoing manga called Me and the Devil Blues. ReDrop, the duo responsible for Meiko’s side adventures, also produced a number of other written works, too many to list here… and most of which are also not-safe-for-work… Notice a theme here? Like the source manga from whence it came, Fukukaichou Ganbaru is ongoing (supposedly), and another chapter is expected to appear in intervals in Japan’s weekly Young Magazine, which is ironically geared toward adult consumers. The magazine is produced by Kodansha and has been in print since 1980, an impressive run considering the short-lived nature of many modern manga and magazines due to overbearing deadlines and pressure on the aurhors.